Enjoy a different climbing experience! 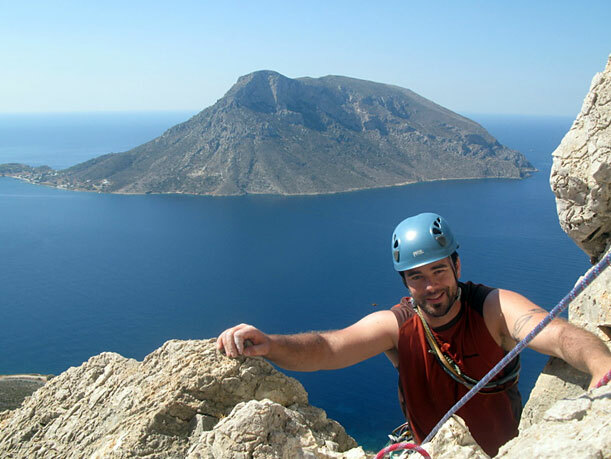 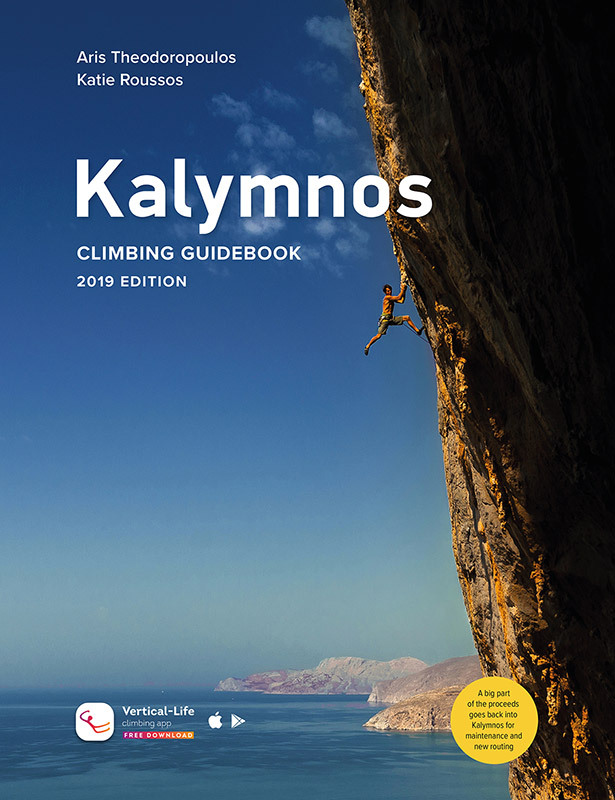 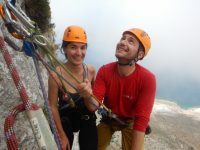 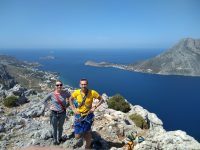 Multi-pitch on Kalymnos is ideal for a first experience or to build experience for occasional climbers. It is the opportunity to enjoy the best point of view on Telendos island, from the top of Kalymnos!